The Gulf Petrochemical Industries Company (GPIC) has reported a record production of 391,343 metric tonnes of Ammonia, Urea and Methanol in the first quarter of the year without a lost time accident. 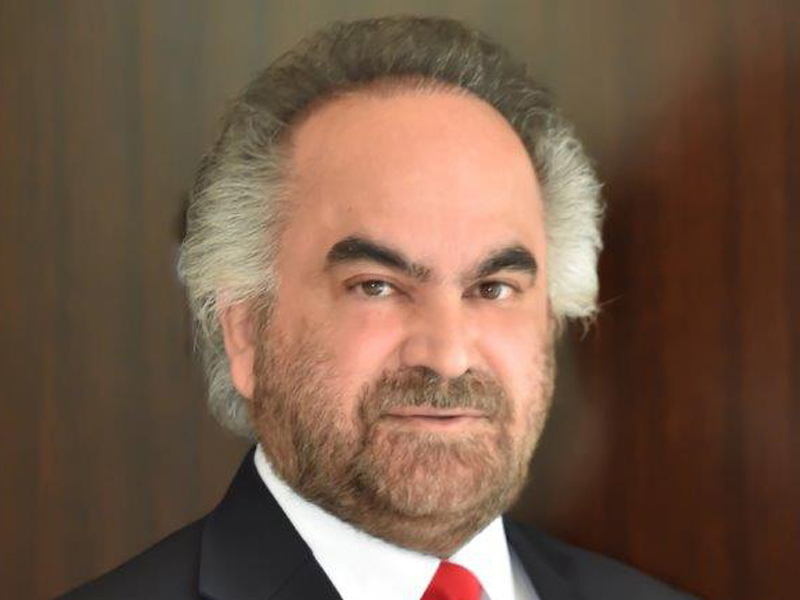 Company President Dr Abdulrahman Jawahery said GPIC is now accustomed to such achievements and records and attributed it to the attention, care and continuous follow-up of the wise leadership, which sees it as one of the most important industrial entities leading the Kingdom of Bahrain’s national economy. He said this was also the result of GPIC’s approach towards continuing modernisation and development of operations and plant equipment as well as its commitment to implementing maintenance procedures. He said the company’s keenness to develop its human elements by making available for them the latest training programmes and involving them in courses, conferences, exhibitions and workshops to develop their professionalism was another reason for the success. Dr Jawahery spoke about the company's abilities to keep pace with ambitions and excellence in an industry that is full of challenges and competition at all levels. He stressed such results have been achieved as a result of the flexible strategy of the Board of Directors, which takes into account circumstances and rapid changes experienced by the industry. He noted that the professionalism of the Executive Management and all employees of the company, who work in a one family spirit was also responsible. He said everyone had worked together with competence and through their years of experience to make sure GPIC exceeded its set targets. Dr Jawahery praised the role of the company's Labour Union and its constructive cooperation with the Executive Management. He applauded the principles the Labour Union applies not only at the company but also at the local, regional and international levels. Dr Jawahery said all these elements had contributed to GPIC achieving an average daily production in the first quarter of this year of 4,430 metric tonnes of Ammonia, Urea and Methanol. He said the company would continue to achieve more records at all levels, while adhering to strict international standards in occupational safety and health, and while taking care of the environment and its components. Dr Jawahery said GPIC had exported 334,785 metric tonnes of its products in the last three months, with Thailand amounting to 27 per cent and China importing 21 per cent. These, he said, were exported on board 19 vessels. Dr Jawahery said that all of the company’s products are subject to international regulations related to quality, environmental protection, occupational health and safety as well as responsible care, and that the company has received the highest honours and awards that indicate the excellence and quality of its products. He said GPIC trains its national cadres both within and outside Bahrain in order to achieve sustainability in its operations and services provided to the community. He said the company also faces challenges head on and everyone makes twice the efforts in a one family spirit to achieve all success. He said GPIC is very keen on the development of its Bahraini employees by providing them specialised courses and workshops at home and abroad on all aspects of the petrochemical industry. He said the company is keen on everyone’s health, safety and occupational health as well as the protection of the environment and social responsibility. He said they are keen to continue to promote this culture among all institutions and sectors. He said GPIC offers all forms of support to and participates in various activities organised by civil society organisations, including associations, clubs and professional institutions, in accordance with a clear vision and to ensure a meaningful partnership. He said the company is also making efforts in the field of environmental care and conservation, and plays a major role in the rationalisation of energy and water to meet the challenges ahead.